Dr. Birbal Bhaskar is a medical oncologist from Orange, California. He has an extensive medical experience of more than 30 years of practice. Dr. Bhaskar graduated from the Sardar Patel Medical College. He started to gain experience during an internship at John H. Stroger Hospital of Cook County. 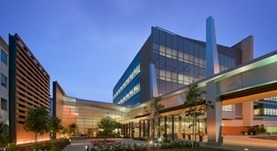 At this institution, he also completed a residency stage, and Charleston Area Medical Center – Wvsom is the place where he completed his second residency. 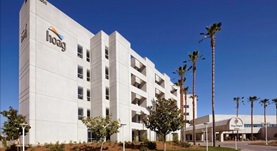 Afterward, he proceeded with two fellowship stages at the University of California Irvine and Jackson Memorial Hospital - Jackson Health System. Dr. Birbal Bhaskar had a double board certification: in internal medicine and oncology. He contributed to a publication that focused on the efficacy of intravenous ferric carboxymaltose for patients with anemia. 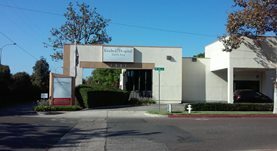 Dr. Birbal Bhaskar is currently affiliated with the following institutions: St. Joseph Hospital in Orange, Hoag Hospital – Irvine, Kindred Hospital Santa Ana. Dr. Birbal Bhaskar has contributed to 1 publications. A multicenter, randomized, active-controlled study to investigate the efficacy and safety of intravenous ferric carboxymaltose in patients with iron deficiency anemia. Onken, J. E.,Bregman, D. B.,Harrington, R. A.,Morris, D.,Acs, P.,Akright, B.,Barish, C.,Bhaskar, B. S.,Smith-Nguyen, G. N.,Butcher, A.,Koch, T. A.,Goodnough, L. T.; Transfusion. 2013 Jun 19.